25-year-old man identified as suspect behind series of bomb threats against synagogue, Jewish community centers in Kansas City. 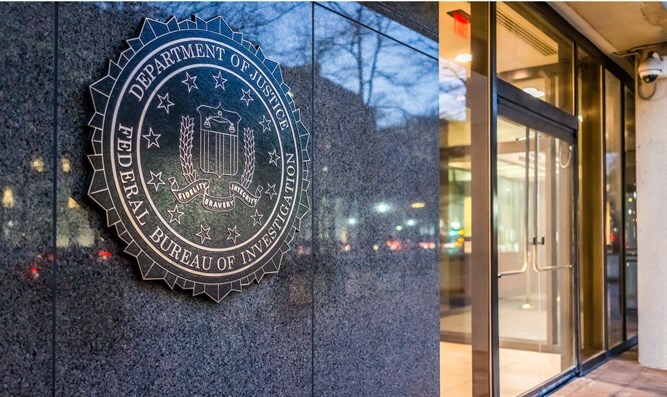 JTA - A Missouri man made several bomb threats to Jewish institutions in the Kansas City area and in Washington, D.C., a federal complaint charges. Ford Kevin Coots, 25, of Urich, Missouri, allegedly threatened the synagogues and Jewish community centers and later assaulted a federal officer sent to question him, local media reported. On April 24 of this year, Ohev Sholom — The National Synagogue in Washington, D.C., received a call saying that 66 bombs would explode in the building sometime that week. Over several days in July, bomb threats were called in to Jewish institutions in the Kansas City area, including the Jewish Community Center in Overland Park, Beth Shalom synagogue in Overland Park, and Kol Ami synagogue in Kansas City. The FBI traced the man to the home of a woman who said she had an adult son, Coots, who sometimes used the Holloway alias and that he suffered from mental health issues. The FBI also determined that several of the threats originated from his phone. When FBI agents went to the home in late November with a search warrant and to arrest Coots, he attacked them with a shovel, hitting one agent in the hand and damaging his gun. Coots has not yet been charged with anything connected to the bomb threats, according to KSHB in Kansas City, but could face up to 20 years in prison for assaulting a federal officer.